Gene, cell and CAR-T cell therapies are the latest techniques that use cell manipulation to treat or prevent diseases such as inherited disorders, some types of cancer and viral infections. In the future, it is likely this progressing field will allow the medical profession to treat a variety of conditions by modifying a patient’s cells instead of using conventional drugs or surgery. Although a promising treatment option for certain diseases, gene therapy is a delicate process and is still being researched to ensure it is safe and effective. Bio-contamination found in critical zones within the gene, cell and CAR-T cell cleanroom environment can put successful patient outcomes at risk, have serious financial consequences and also have a detrimental impact on operational resources. The critical nature of gene therapy means it is essential to keep cells free from contamination by microorganisms such as bacteria, fungi and viruses. The risk of microbial contamination is high during the complex cell production procedure, which typically comprises multiple stages, all demanding accuracy and the highest standards of quality control. 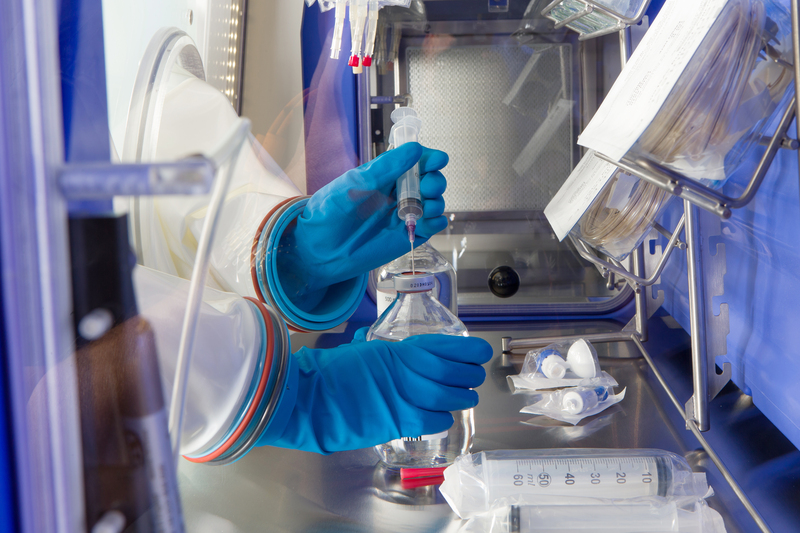 Advanced isolator technology is ideal for the critical nature of gene, cell and CAR-T cell therapy, helping to reduce the risk of contamination by microorganisms or another patient’s cells through product handling and environmental exposure. Offering space and energy saving benefits, isolators allow cells with limited exposure times to be quickly handled under controlled aseptic conditions. 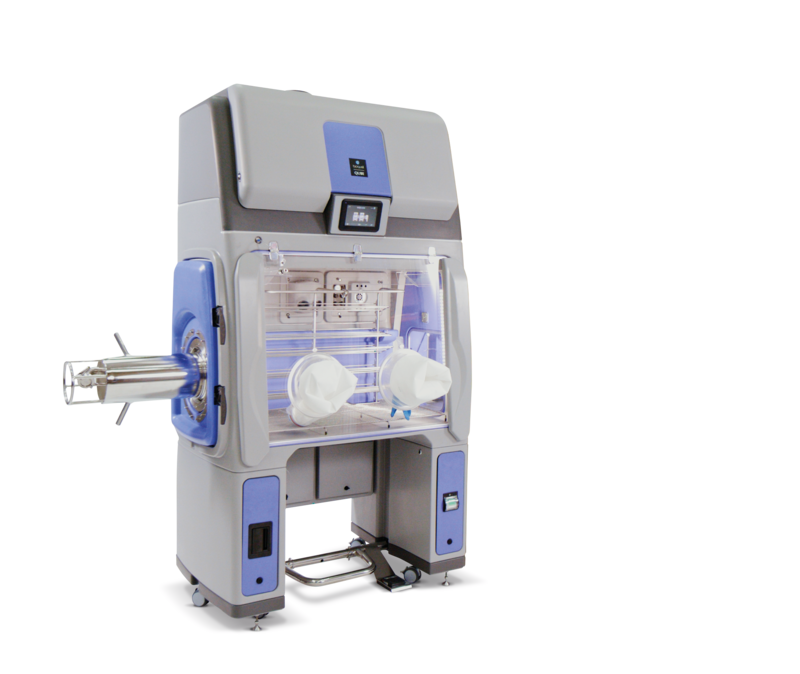 The Bioquell Qube workstation was developed for the aseptic processing and transfer applications widely used in gene, cell and CAR-T cell therapy applications. It is the only modular isolator to offer Bioquell’s built-in Hydrogen Peroxide Vapour technology for rapid decontamination, reduced risk and major cost benefits. The Bioquell Qube far outperforms many traditional isolators for decontamination, providing an effective aseptic environment from R&D through to the manufacturing process. The workstation offers a guaranteed safe and productive ISO 5/EU Grade A environment for GMP compliance, providing an added level of protection from costly and hazardous bio-contamination. Used with the workstation, Hydrogen Peroxide Vapour achieves more in less time by starting the decontamination cycle immediately. Bioquell’s hydrogen peroxide eliminates the need to reach temperature or humidity levels to begin the process, with the Hydrogen Peroxide Vapour providing a 6 log sporicidal kill over every exposed surface. It is also fully compliant with the Biocidal products regulation (BPR, Regulation (EU) 528/2012). Both modular and adaptable, the workstation offers up to three chambers (two gloves in each) with optional material pass-throughs and Rapid Transfer Ports (RTP) designed to meet workflow needs. It enables decontamination of materials in one chamber whilst operatives work in another, and offers aseptic-hold retention for typically seven days, depending on protocols. With most organisations starting with one system, Bioquell offers the option to add chambers at a later date to suit capacity requirements. Each Bioquell Qube hosts a chamber integrated with a vaporiser module. Operators can choose to decontaminate within this workspace only or open connecting pathways to decontaminate adjacent chambers. With peace of mind that the workstation is implementing thorough decontamination, operators can focus on the job in hand. The workstation is simple to install, does not require ventilation, can switch between negative and positive pressure, and uses a standard outlet so electrical work is rarely needed. It is available with four levels of environmental monitoring for all viable and nonviable particle needs. The workstation is also available in a sterility test configuration. This has the the new Steritest Symbio Flex sterility test pump fully integrated into the unit, giving excellent ergonomics and allows for efficient and flexible testing, by using a ‘just-in-time’ workflow. Bioquell’s advanced manufacturing process ensures product consistency, reliable quality and shorter lead times. Without a doubt, today’s modern isolator solutions for gene, cell and CAR-T cell therapies create aseptic working conditions that keep this valuable, life-saving work efficient, compliant and accurate.